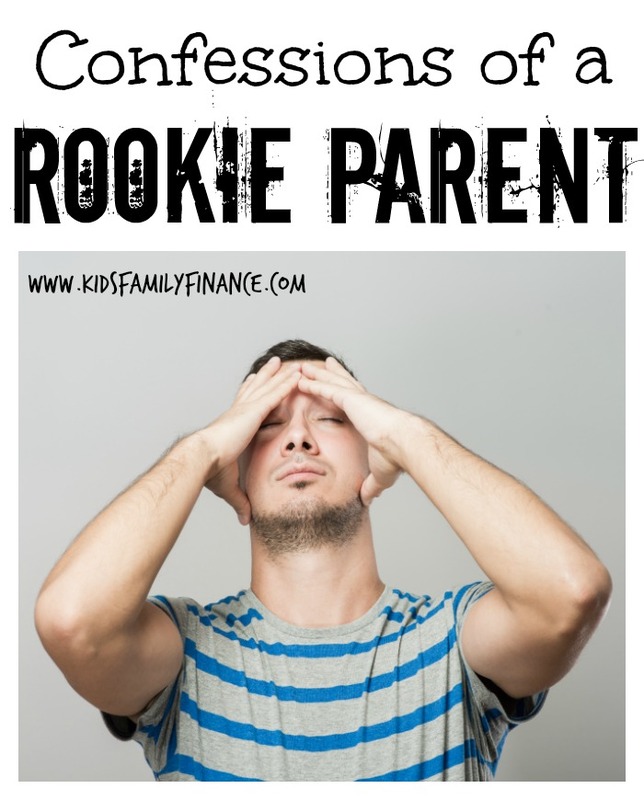 We have all been rookie parents (or will be rookie parents for you over-achievers reading this blog). It seems like we end up rookies with each new child because they all have their own personalities and motivations. Bribery was a tactic that I would use ALL the time. It became my go-to parenting tactic that I would use in embarrassing situations (honestly I relapse with this one all the time!) If my son threw a fit at the grocery store, I would promise him his favorite treat or toy if he behaved while we were at the store. At first I was very proud of myself! The first few times bribing him went really well. This parenting thing was easy. One thing you have to know about me is I hate being embarrassed or uncomfortable in public – so a screaming toddler paired with judgement-filled stares from strangers really tested my resolve. The joy of that single Pokemon card (my go-to bribe for our oldest) eventually wore off and the ante was upped. It went from one card to an entire pack of cards to calm a meltdown. Eventually our son was asking to be compensated for everything – even simple tasks such as brushing his teeth, getting his OWN plate for dinner, buckling his seat belt, etc. What started as a great method for calming a toddler quickly turned into a character trait we didn’t enjoy seeing in our child – entitlement. If the carrot didn’t work, my back up plan was the stick. One of my son’s favorite toys is his Nintendo DS. When he’s not listening and in “zombie mode” with his DS, my go to line was, “listen to me or I’m gonna throw your DS off the deck”. I think I got this one from my father who literally one day came home from work (because my mother called him and told him we weren’t doing our chores), ripped our brand new Sega Genesis from the wall and threw it off our top deck. The first few times I made this same threat to my son he had that same fearful look we had as our Genesis flew down 3 stories to it’s demise. However, after about the fourth time I used that threat he knew I wasn’t going to follow through. My threats were starting to fall on deaf ears. He wouldn’t even break out of “zombie mode” to hear me rant and rave about how I was going to throw his DS in the trash or off the deck. If you don’t know who Uncle Rico is then stop reading this post immediately and go rent/stream the movie Napoleon Dynamite. It is an American Legend, and you won’t regret watching it. As parents sometimes we tend to re-live our “glory days” through our kids. I was guilty of this with our first son, who had absolutely no interest in playing basketball or sports. I’m a sports fanatic and I stand 6’6″ tall so I always pictured the NBA as his career. The problem with this behavior was it wasn’t about my son…it was about me and an attempt to fulfill something in my life that never came to pass. Uncle Rico-ism can be a fine line between bonding with your kids doing things you both love and pushing them to do things they really don’t enjoy doing. As I’ve learned and grown as a parent, I have concluded that the most important thing to teach my child is CHARACTER. When your child is an adult, no one will remember how many points he/she scored in a varsity game or if she made the drill team. Don’t get me wrong, I believe these types of activities can teach children great character. But they shouldn’t define you as a parent. As parents we need to find ways to teach our children to build character at a young age. Each child is different and life has a funny way of throwing unique situations at us all the time, but we feel there are skills you can learn as a parent to help your child build character. This is the purpose of this blog and we hope you will read on and learn some of those skills. We feel strongly that teaching these lessons to our children at a young age will bring much less pain to you and them than if they have to learn life’s lessons on their own as adults. We hope to bring you the skills and tools necessary to help you learn to become a more effective parent.